In EWRE we have a Metrohm Ion Chromatraph capable of analyzing major anions and cations in water. 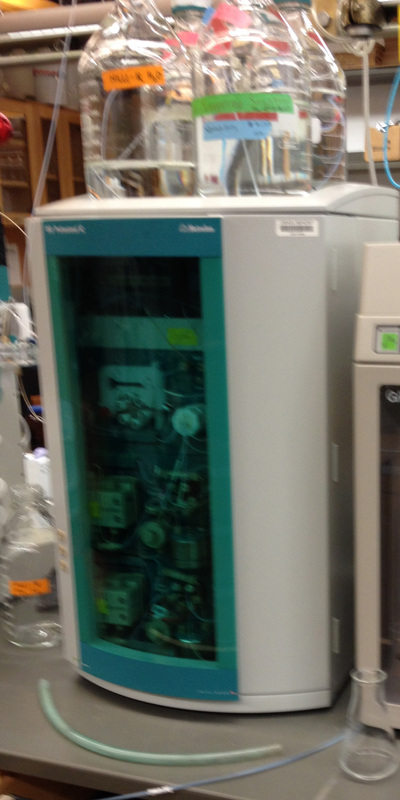 It may be used with the batch autosampler inlet as well as the Mitsubishi combustion inlet (TOX). .